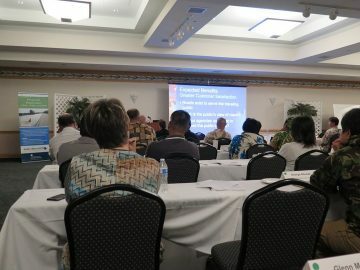 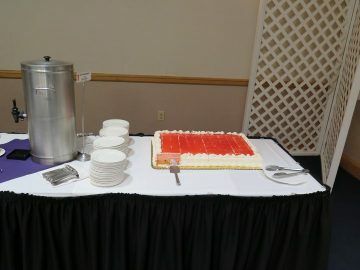 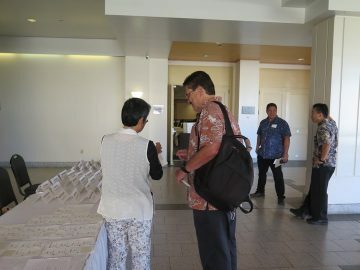 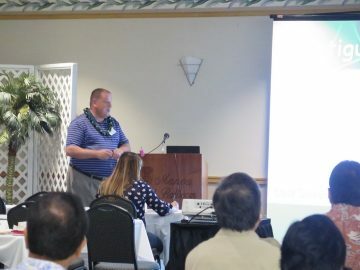 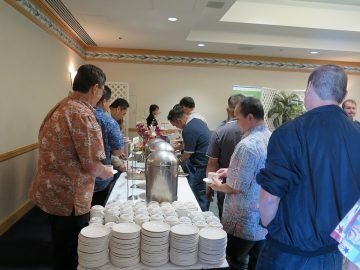 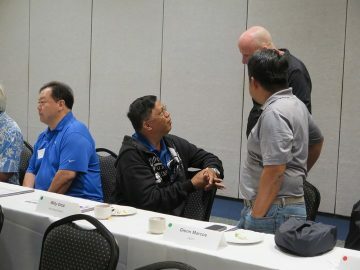 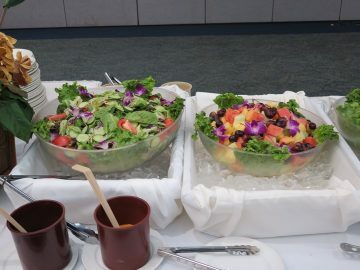 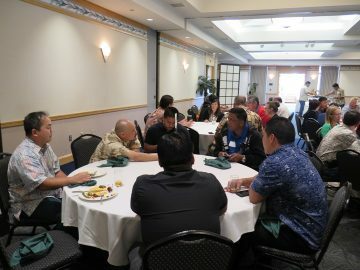 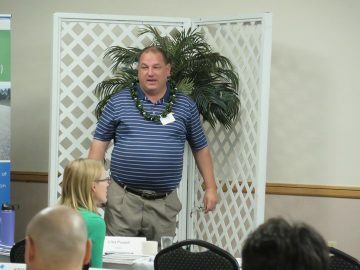 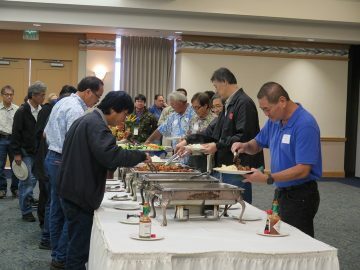 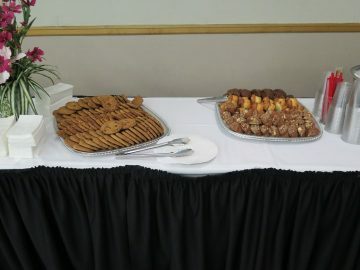 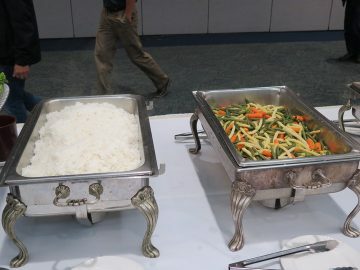 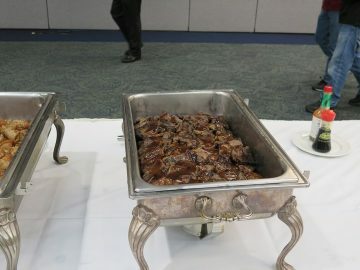 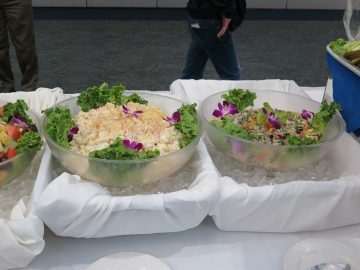 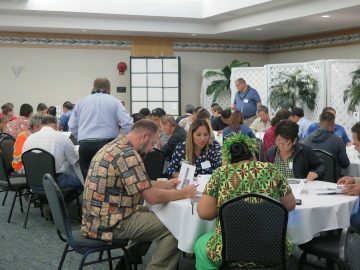 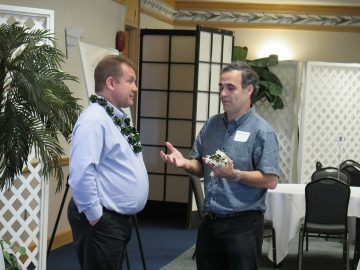 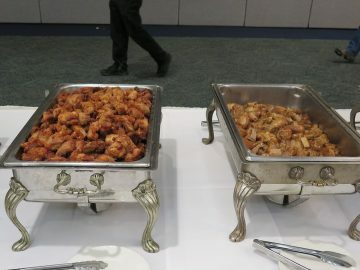 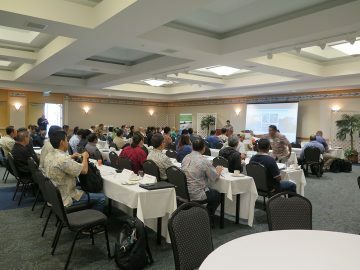 The Pavement Preservation workshop took place on May 1 – 2, 2018 at the Manoa Grand Ballroom in Honolulu. 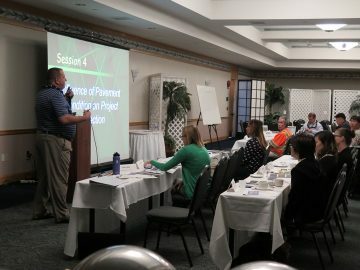 Just over 60 people attended from the FHWA, all 4 HDOT Districts, the 4 Counties, and industry. 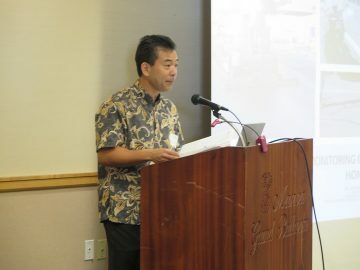 Master of ceremonies Casey Abe, for the Hawaii DOT welcomed everyone to the workshop. 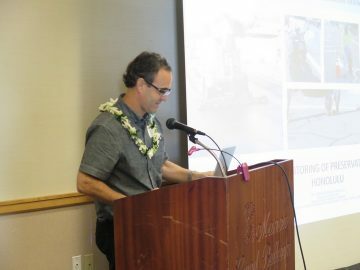 Dr. Adrian Ricardo Archilla from the University of Hawaii (UH), College of Engineering, got things started with an overview of the UH research of pavement treatments used in Hawaii. 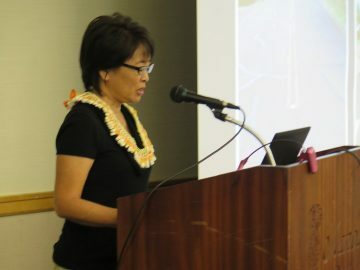 In late 2014, various treatments donated by HAPI members were applied to City roads. 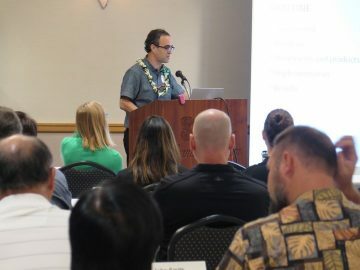 Over the next three years, Dr. Archilla monitored the performance of each and concluded that the treatments have performed as expected. 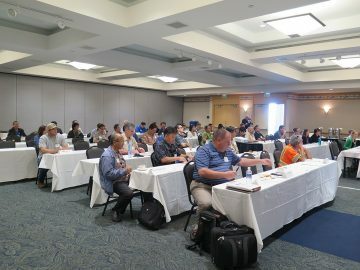 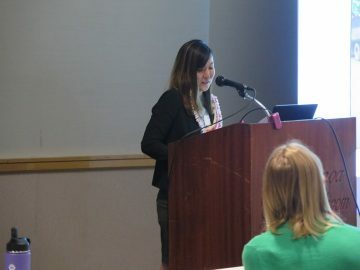 County of Maui engineers Wendy Kobashigawa and Kristi Ono presented the pavement management system, iWorQ, that they use to manage their pavement preservation program and funding for the County’s 550 miles of roadway. 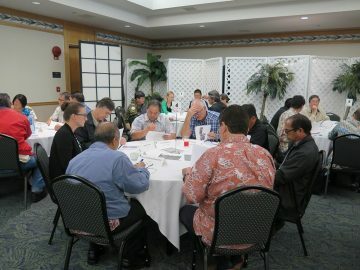 It is used to prioritize and schedule road projects by districts or by recommended treatments. 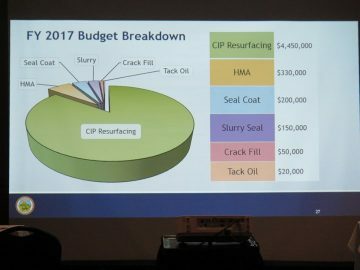 Treatments utilized by the County include crack seal, seal coating, slurry seal, thin overlays, mill and fill, and rehabilitation. 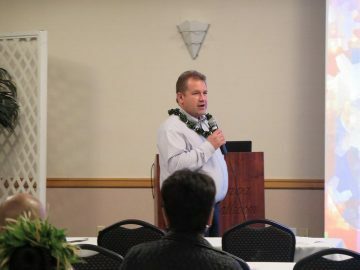 Funding for their pavement preservations projects has been steady over the 7 years, averaging just over $5 million annually. 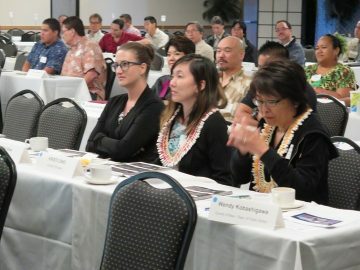 The budget for 2019 is about $6.5 million. 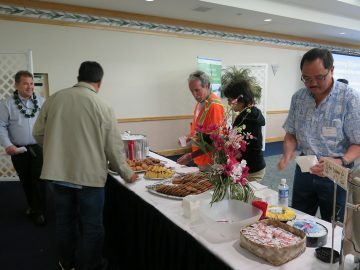 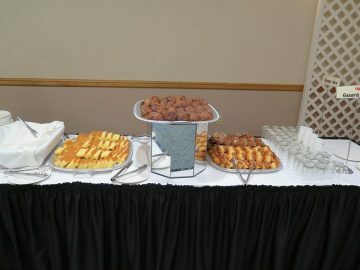 There were also two group activities. 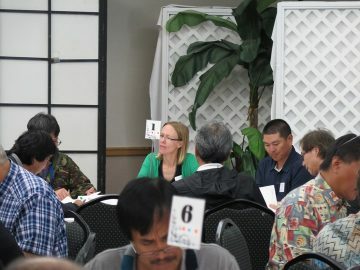 Each group was assigned a different road to evaluate. 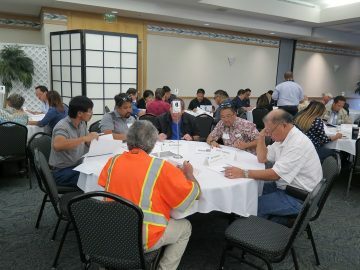 In the first activity, groups evaluated pavements for pavement maintenance and shared their decision on the suitability of their section for preventive maintenance. 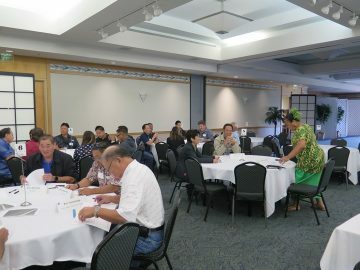 In the second activity, groups identified feasible treatments and strategies. 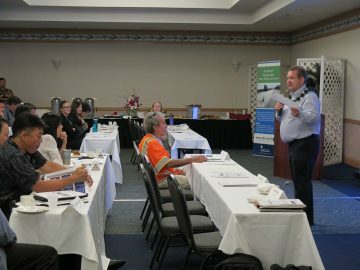 The knowledge gained at the workshop will help government agencies and HAPI as they continue to work together to determine viable pavement treatments for our roads.